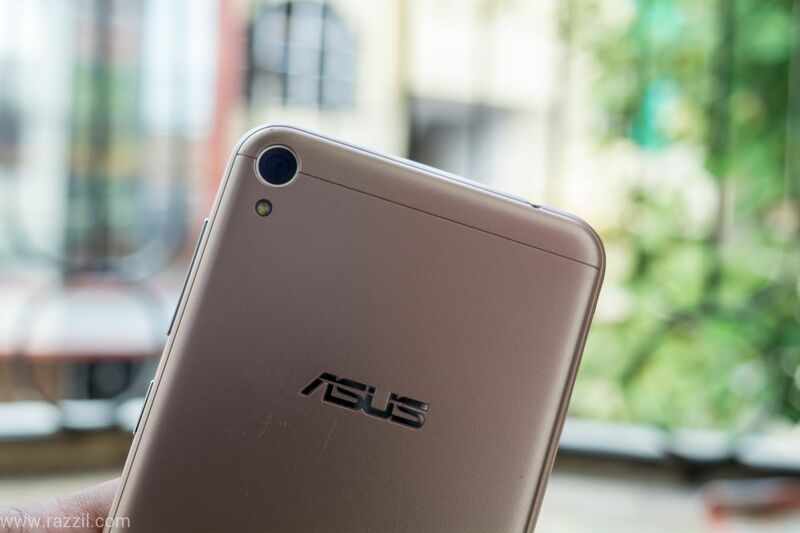 Asus recently launched the new smartphone targeting especially for the those who love to live stream on social networking sites such as Instagram, Facebook & YouTube. Low Storage, No MicroSD card slot. 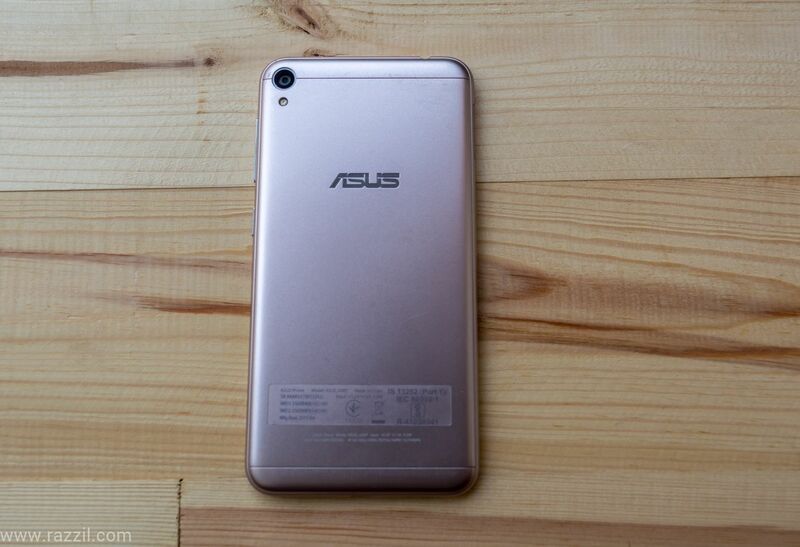 Most of the 10K phones available n the market come with Metal Unibody design but Asus decided to go with the Plastic build. Because of the plastic build, the phone is extremely lightweight just at 120gm. Through on back panel, you’ll find metallic shade however it’s made of plastic. On the right-hand side, you’ll find power and volume rocker button. MicroUSB, Speaker, and microphone are on the bottom. 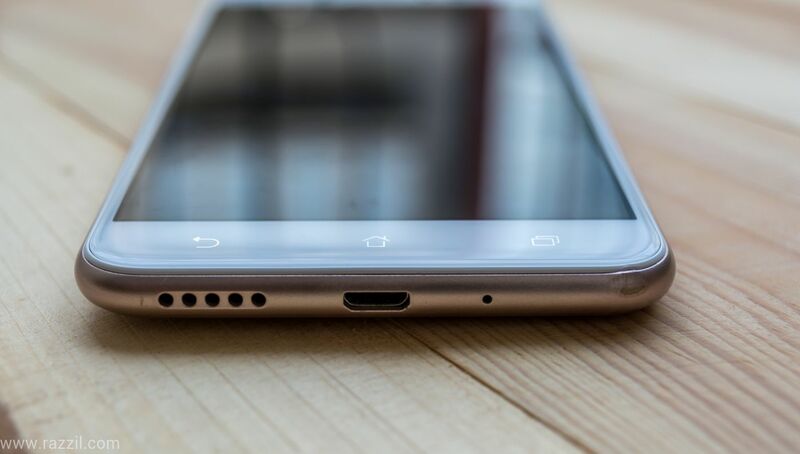 Hybrid SIM slot is on the left-hand side and 3.5 mm jack is on top of the phone. The front panel has a 5MP camera with LED flash, 5-inch HD Display and capacitive buttons without any backlit. You need a case to use the phone as the back panel is prone to scratches. Within few days of usage, the phone gets scratches. Design wise, the phone failed to impress one but those who like the small form factor will surely love the phone. The Zenfone Live is powered by Android 6.0 Marshmallow with ZenUI 3.0 on top. The software is very well optimized, during my entire testing, the phone runs pretty smoothly and had not faced any lag or drop in frames. Asus again preloaded the phone with bloatware apps such ZenCircle, ZenTalk, Go2Pay, Service Center etc. ZenFit and ZenFone Live apps are fresh apps that joined the list of bloated apps in the ZenFone apps. Asus ZenFone UI allows user to customize their phone with many personalization options like themes, blue light filter, left-hand mode, security apps, kids modes and easy mode. The ZenFone Live Support 4G VoLTE calls. Asus ZenFone Live is powered by 3 years old Snapdragon 400 Processor with Adreno 305 GPU. The CPU is coupled with 2GB of RAM and 16 GB of Internal Storage. By looking at specs, I can easily say the phone will struggle with the current scenario. The games take the time to load and you’ll clearly see the lags when doing multi tasking. The phone is not meant for heavy users, through the software is trying to smooth up the normal tasks but still not a wise choice to go with such an old chipset. The ZenFone Live features 13MP rear camera with f/2.0 aperture and LED flash. Asus phones camera is powered by PixelMaster 3.0 camera software which comes with many features & improvement. Talking about the quality, the phone camera struggle lots in both daylight & low light. The colors, shadow part, clarity is just average, even modes like HDR Pro doesn’t help. In low light, the camera performance drops sharply. The phones contain lots of noise and if you try to use low-light mode then the entire photo come grainy. 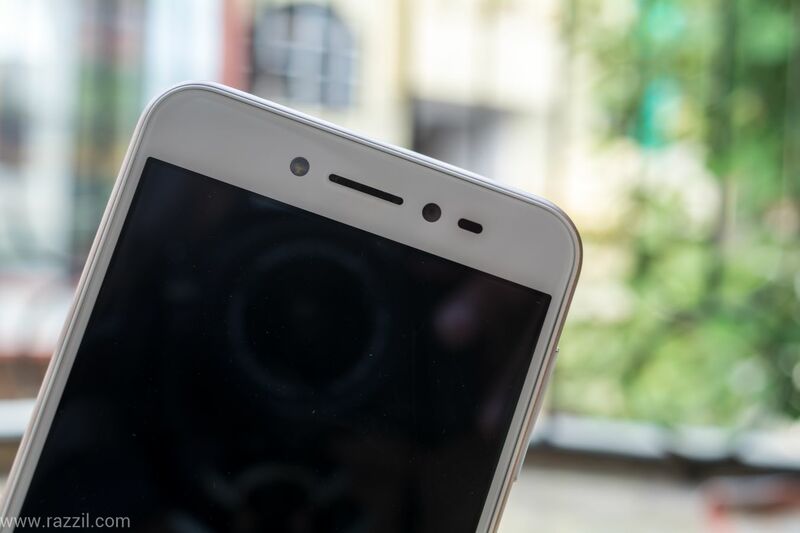 Coming to the front camera, the phone has 5MP with f/2.2, autofocus, and soft LED flash. The front camera performs decently and those who love the beautification will certainly love the camera. The flash helps you to capture a photo in low light and the best part is it has soft flash. There is no way to turn off the beauty mode, you just have to set it to minimal to avoid the soft skin tone. 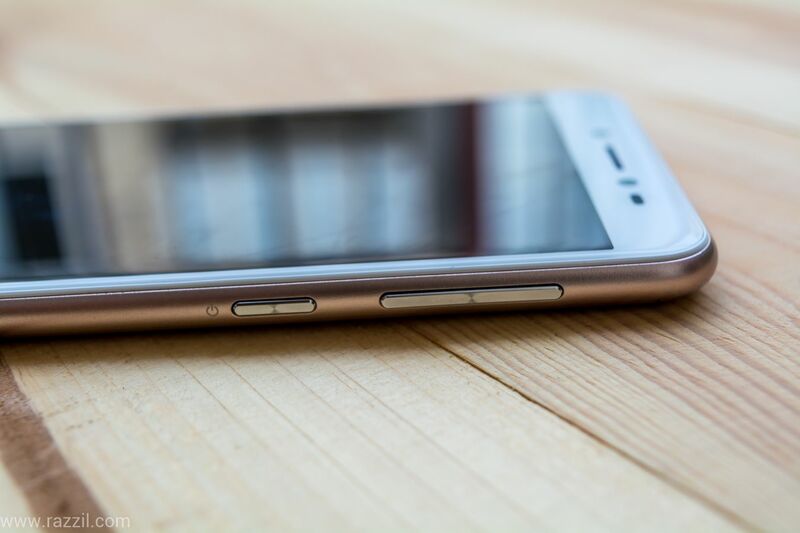 The phone is powered by 2650 mAh removable battery. The phone specs are not powerful to draw the more power from the battery and it can easily last for a day on moderate use. The phone is not meant for the high use and we even didn’t bother to push that far. Asus should not be made this phone as it does not solve any purpose, just for the beautification feature for the Live stream and the price point. Asus has very tough luck to sell this phone.